Ahoy, matey! 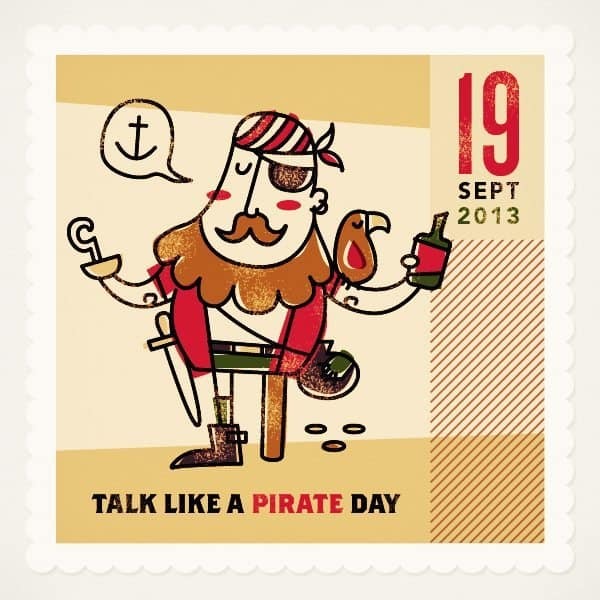 It’s Talk Like a Pirate Day and we created this illustration to celebrate the fine holiday. 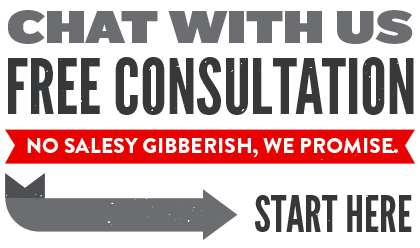 Feel free to share or use our illustration with attribution.